Off-Grid Living In A Tiny House Could You Do It? 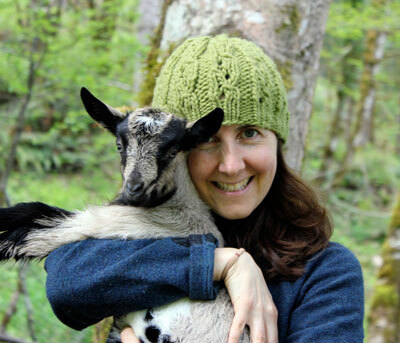 Well Karen Lynn’s guest tonight Teri at Homestead Honey lives the Off-Grid Tiny House Dream that so many folks are dreaming of these days. Is it really simpler? Teri’s blog posts and beautiful pics sure capture the imagination of everyone including Karen Lynn and apparently lots of other folks too. 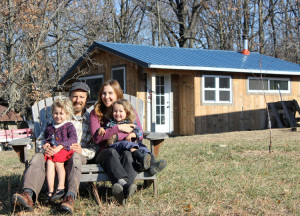 Teri lives in a tiny house with her family their home is 350 square feet to be exact join us on at the show or come on in the chat room at Prepper Broadcasting Network and find out all about her life and how they do it and what caused them to pursue the tiny house dream! 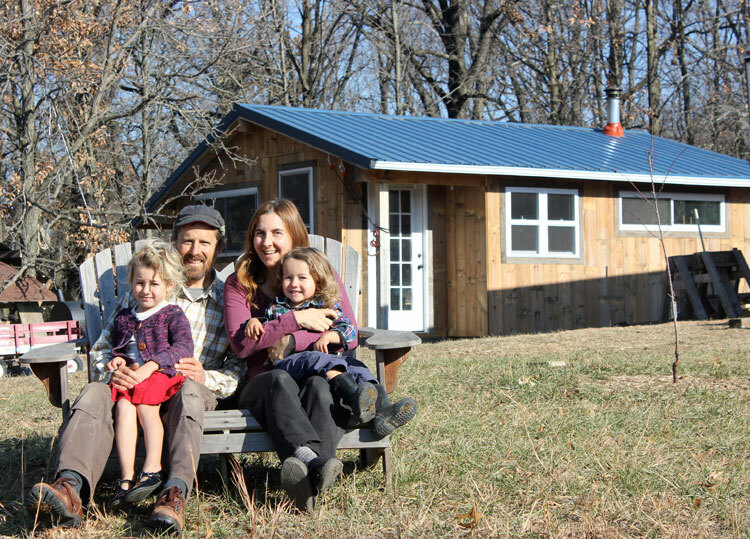 Going an extra step their tiny house is off-grid in Missouri where she homeschools their children. Their entire lifestyle is back to roots, back to basics and they are no stranger to hard work. On her blog she has fun creative posts about living without lights, composting toilets with the clever tag line “ aka The Poop Scoop”, and even posts about activities she does with her children such as making homemade butter. 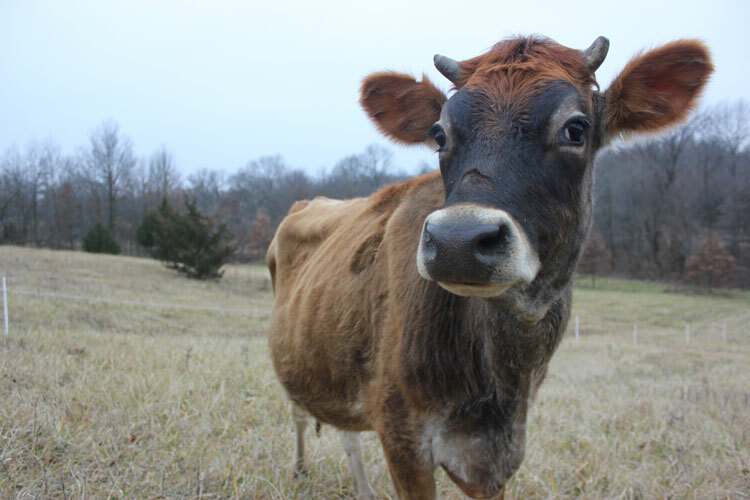 Teri also talks truth to her readers about the finances behind their blog how much does it cost to buy a cow or how much does it cost to build a tiny house? 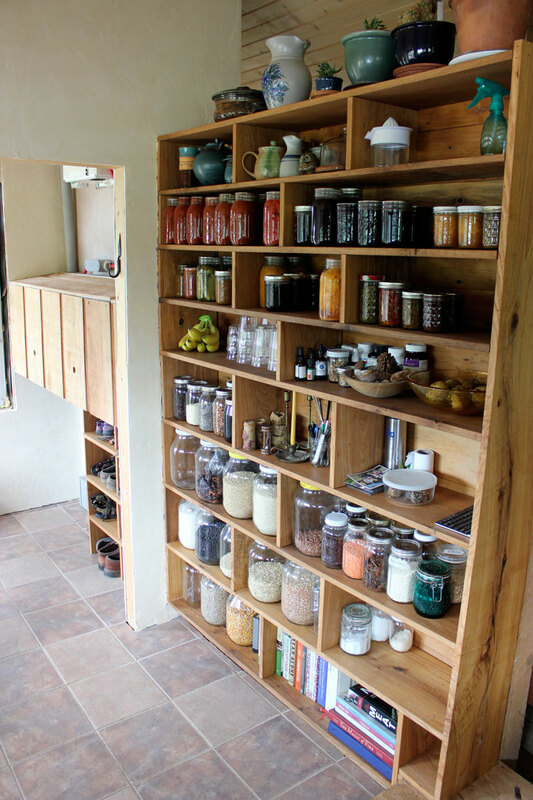 Lots of financial decisions to make on an off-grid homestead and each decision counts towards the future and the big picture! They are talented artisans who create beautiful wooden cutting boards and platters and hand forged decorative items which you can find here at their etsy store! and to top it all off Teri can knit something Karen Lynn is trying to teach herself this year! 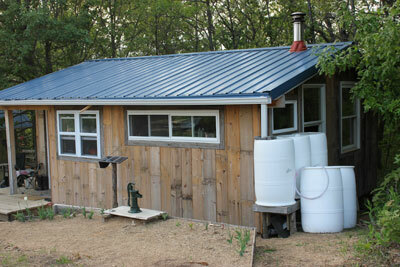 If you weren’t inspired before you listened to the show to go “Off-Grid” and live in a “Tiny House” you might be now! 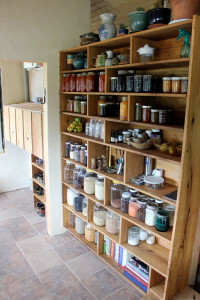 Listen to this broadcast on Tiny House,Off-Grid Living! below! Previous: Previous post: Becoming Your Own Health Care Provider!